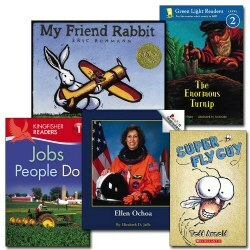 Put the best literature in the hands of your students with this Kaplan Leveled Classroom Library! 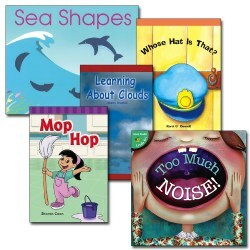 Each title is hand selected with the consultation of a literacy expert. 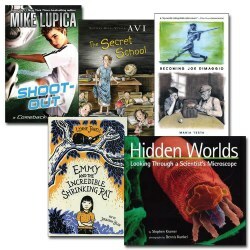 This collection is balanced to contain fiction, non-fiction, biography, poetry, wordless, and historical fiction titles. Titles are subject to change based on availability. 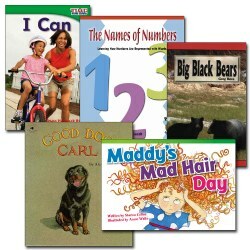 Set includes a storage bin and 29 paperback titles. 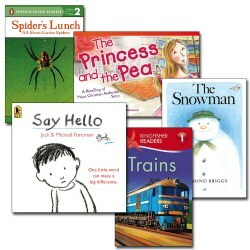 Note: If a book in the set becomes unavailable, a suitable substitute may be found as a replacement to complete the set. 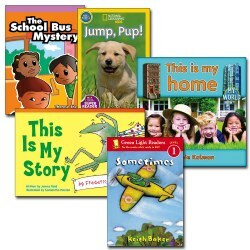 Put the best literature in the hands of your students with this Kaplan Leveled Classroom Library! 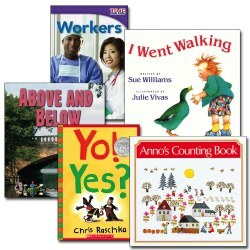 Each title is hand selected with the consultation of a literacy expert. 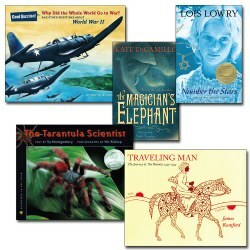 This collection is balanced to contain fiction, non-fiction, biography, poetry, wordless, and historical fiction titles. Titles are subject to change based on availability. 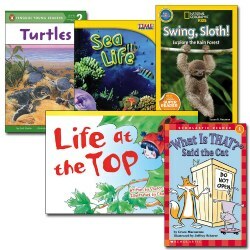 Set includes a storage bin and 30 paperback titles. 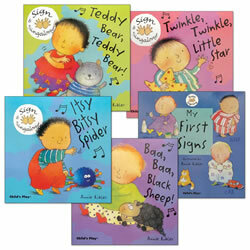 Note: If a book in the set becomes unavailable, a suitable substitute may be found as a replacement to complete the set.